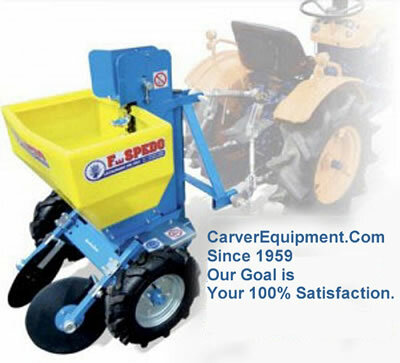 These tillers have earned the reputation of being the very best valued and quality tillers in the worldwide marketplace for most applications. They have the ultra high standards of quality controls insuring the best workmanship and materials in the market. The tractor's three point hitch serves to connect and raise-lower a tiller. 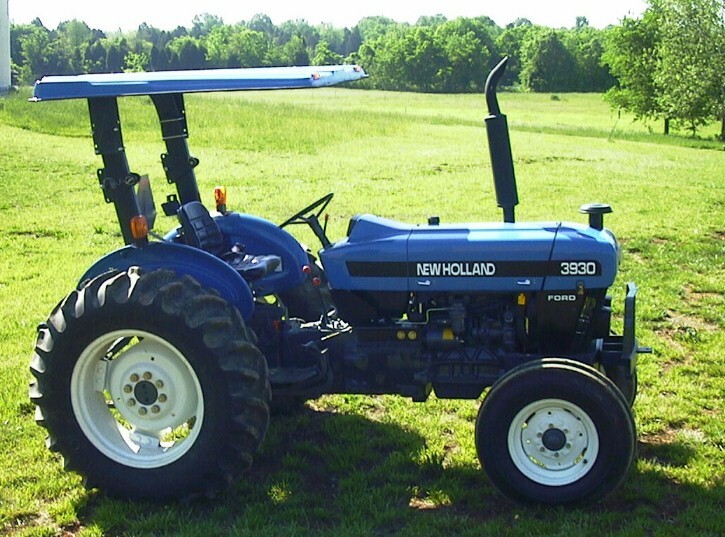 The tractor's rear PTO (power take off) powers the tiller after they are connected by the PTO shaft. Important considerations will include tiller weight, width, lubrication, gear box HP capacity and the length of the PTO shaft. 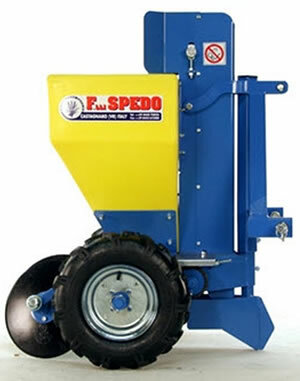 This Seeder effectively prepares the soil, drops and lightly covers the seed, and firmly presses the soil for a perfectly prepared seedbed. 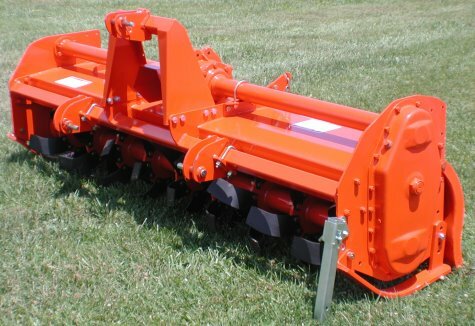 This machine will seed into all soil conditions: primary seeding into prepared ground or overseeding into existing vegetation. Learn more about Greenscape Conservation Seeders - Rock Hill SC. 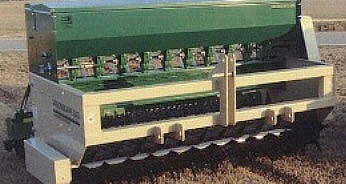 These Potato Planters are sturdy, built tough and will serve for years to come in Rock Hill SC. 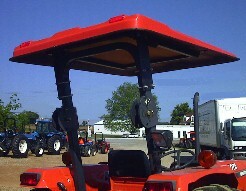 These Complete FIBERGLASS CANOPY Kits include the fiberglass canopy top, steel frame and bracket, along with mounting hardware.